Bring your tired table back to life with our professional reclothing service. 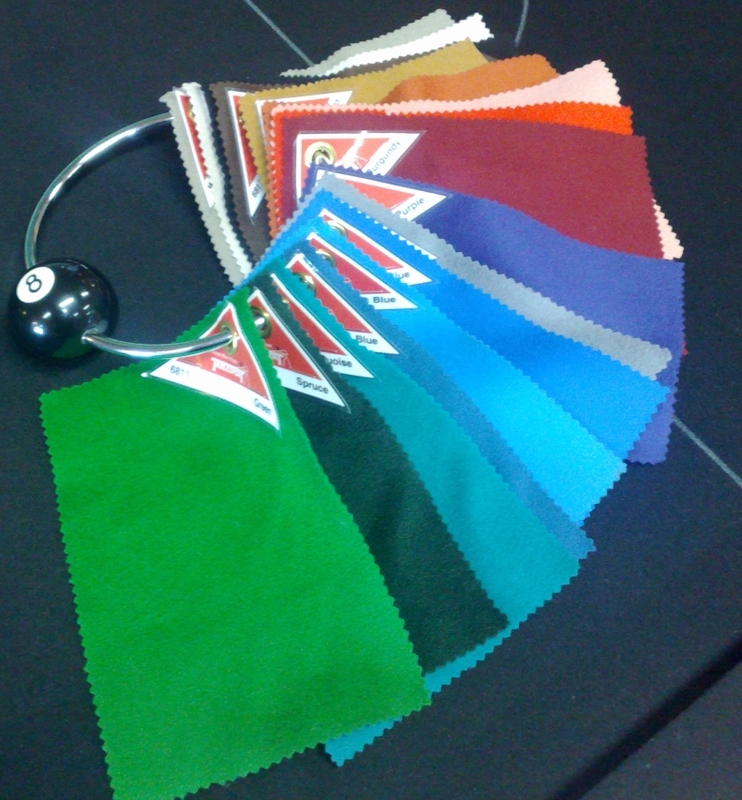 We use only English Wool Billard Cloth, offering a selection of over 20 cloth colours. 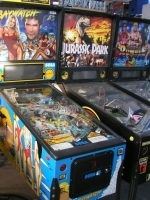 Ease the stress of relocating your Billiard Table using quality Equipment and Professional Service. Whether you are moving house, or just moving rooms! ENTERTAIN YOUR GUESTS AND HAVE A BALL! ENHANCE YOUR BUSINESS AT NO COST!